The Veg Basic Brain Kit is a ONE MONTH supply comprising of four products that contain vitamins and healthy fats aimed to work in synergy to promote brain health and that of the entire body. The kit contains ingredients that together can really help support a healthy brain and vibrant physiology. Working together, they help keep the brain healthy and prevent issues like memory loss and brain fog. This kit, the second in a lineup of 4 different kits, is a step above the Veg Budget Brain Kit. 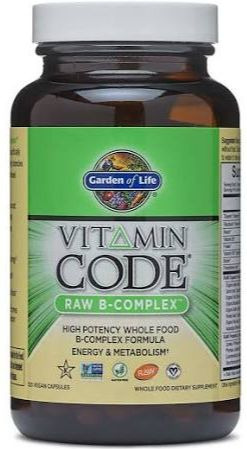 In addition to the great Algae Omega and B12, we have bundled a raw, full spectrum of B vitamins and Vitamin D3. This kit differs from the Basic Brain Kit by containing products that help the brain without the use of fish-sourced oils. Below is the list of the four products in this kit. (1) The origin of omegas is from the initial marine source for omegas which is algae and the capsules are cornstarch-based. 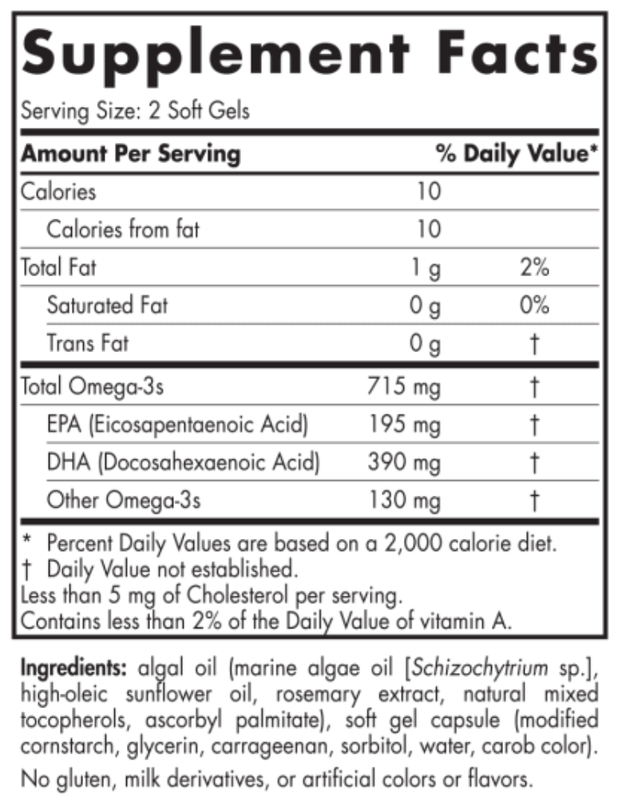 (2) The algae omega-3s are same important biological and anti-inflammatory EPA and DHA molecules. 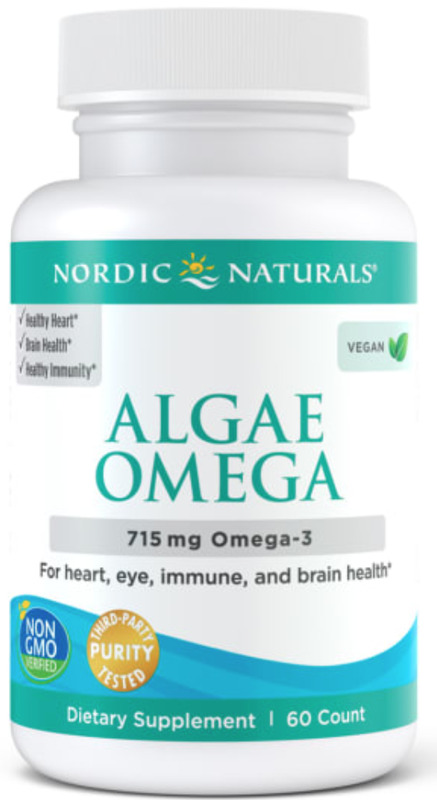 However, the concentration is slightly lower and Algae Omega does not come combined with three additional anti-inflammatory compounds found in the ProDHA Memory formulation. Regardless, for vegans or vegetarians, these are the best. Below: Video on what to look for when using an Omega supplement, and why the Omegas offered in this kit are superior. 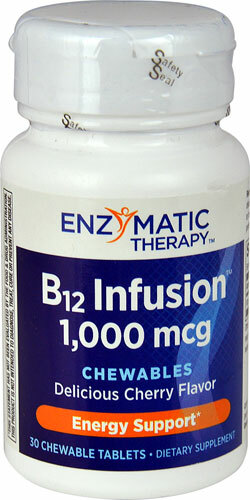 Suggested use: Adults eat 2 gummies daily, or as directed by your health care professional or pharmacist.